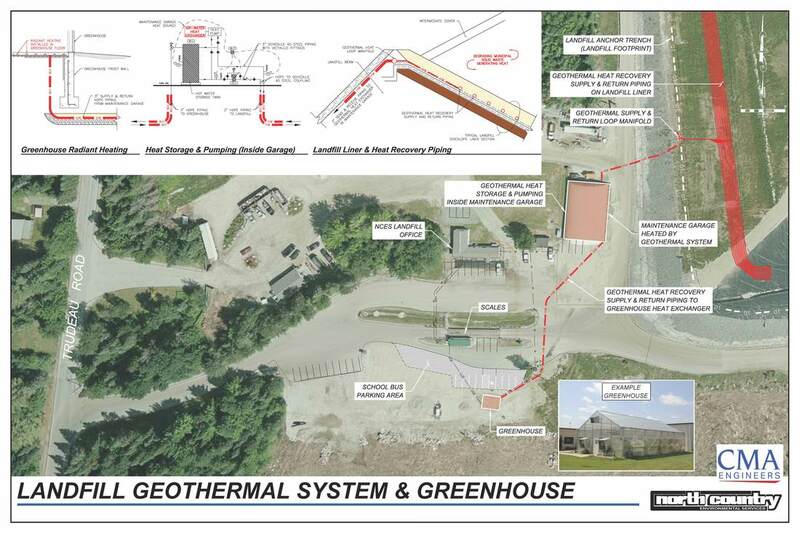 In 2011, North Country Environmental Services, Inc. (NDES) installed geothermal heat exchange piping on the base of the landfill as part of expansion construction work. The geothermal installation was a pilot project to evaluate whether heat generated within the landfill from decomposing waste could be economically recovered and used to replace conventional heating sources such as oil, gas and electricity. 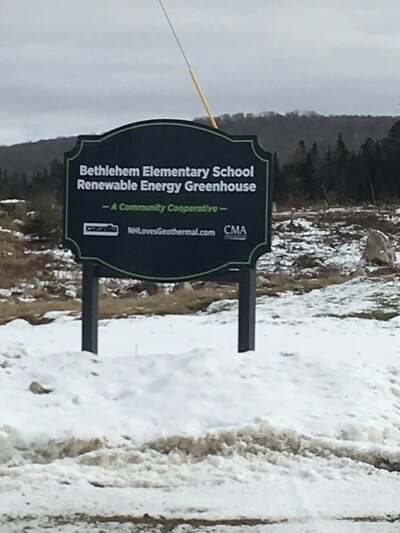 After allowing time to fill the pilot project landfill area with waste and initiate the decomposition process, NCES installed a heating system and began heating the site maintenance garage. 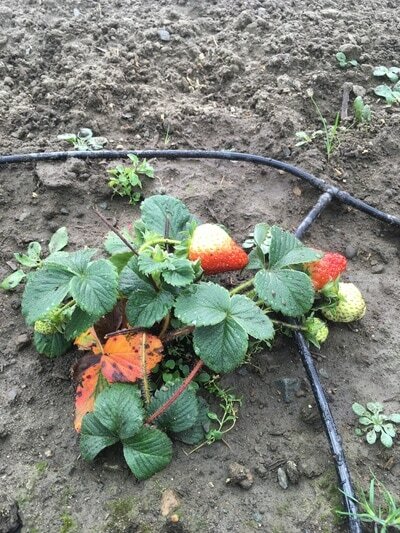 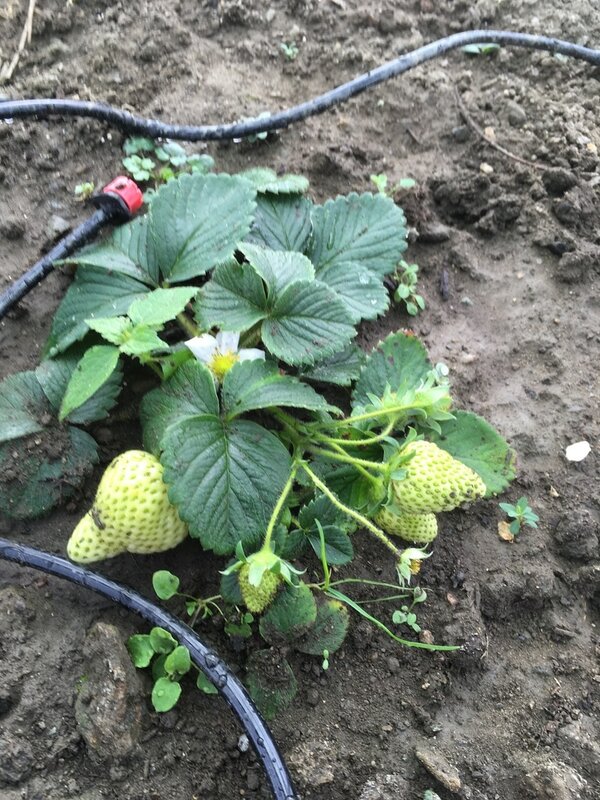 After several winters of operation, it became obvious that the system worked and the payback on the installation cost would be favorably short. 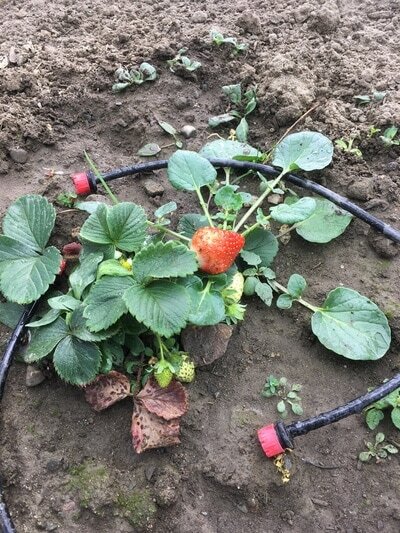 In a conventional geothermal system heat removed from the ground cools the ground and circulating water to around 32 degrees by the end of winter. 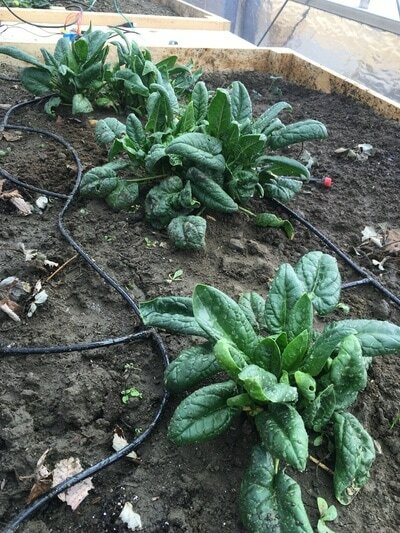 These systems rely on summer temperatures, and even the use of the system for air conditioning, to replenish heat to the ground for the following winter. 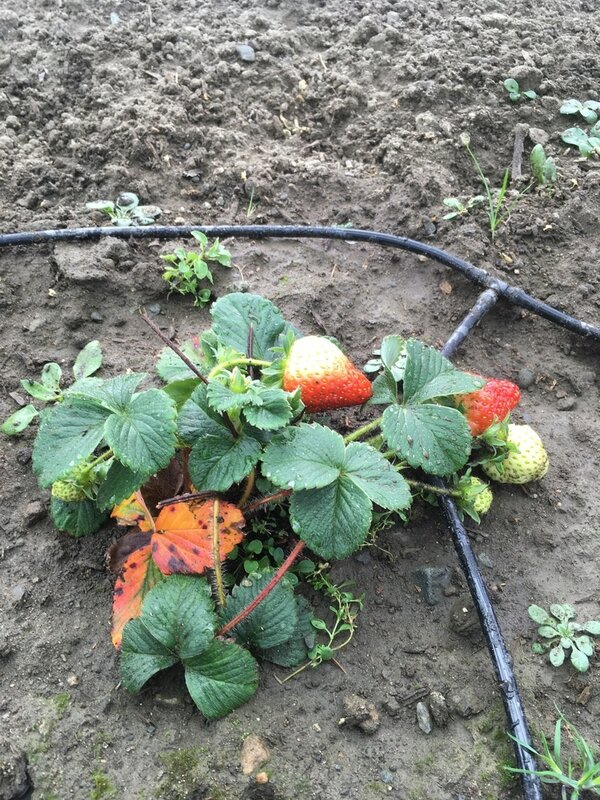 For the landfill system, the water temperatures never drop below 70 degrees throughout the winter because of the heat added by the decomposing waste. This results in a “super” geothermal system, as described by geothermal contractor, in that it operates at a much higher efficiency than a conventional system. ​Utilizing the unexpected excess available heat, NCES worked collaboratively with the Bethlehem Elementary School to build a year round greenhouse at the landfill site. 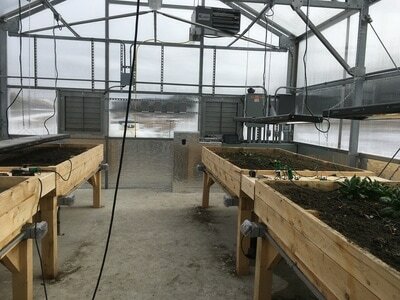 The greenhouse will be operated by the school and used for educational purposes. 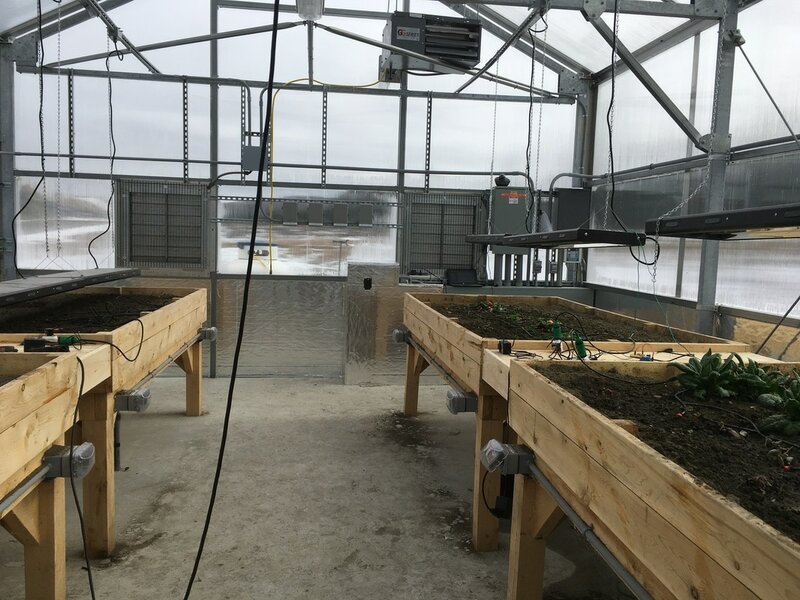 The greenhouse will be equipped with remote cameras and data connections so that students can monitor progress of their work from the classroom, to supplement periodic visits to the greenhouse. 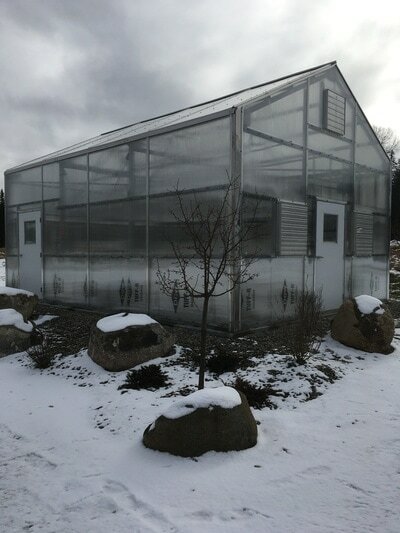 The greenhouse will be kept warm by the landfill heat exchanger using a radiant heat piping network built into the floor of the greenhouse.